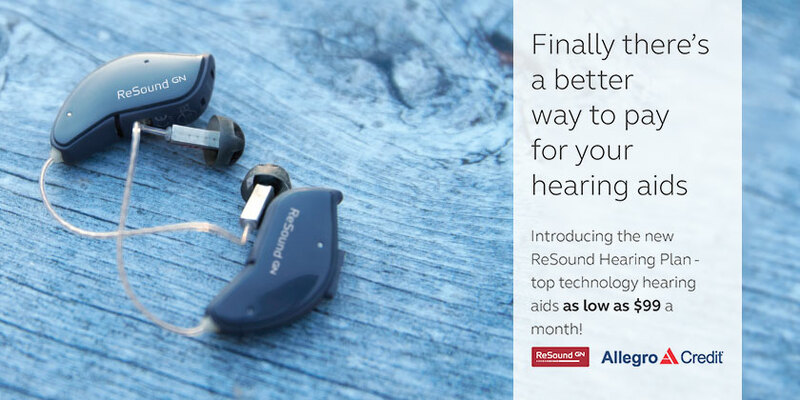 We carry the most popular models of invisible hearing instruments from the top manufacturers like ReSound, Phonak, Signia and Rexton to help you hear your very best. We make sure our customers have all the necessary information at their disposal to make an informed decision so they can “Reconnect” back to the parts of life they have missed. 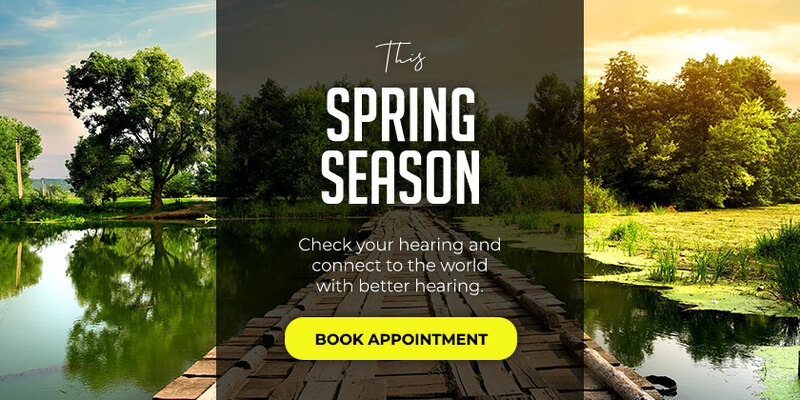 We offer a full-range of hearing services both in our office, in the local senior living communities, and in your home. 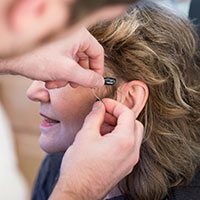 Whether you need hearing protection or are experiencing a hearing loss we can provide you with the services you need. 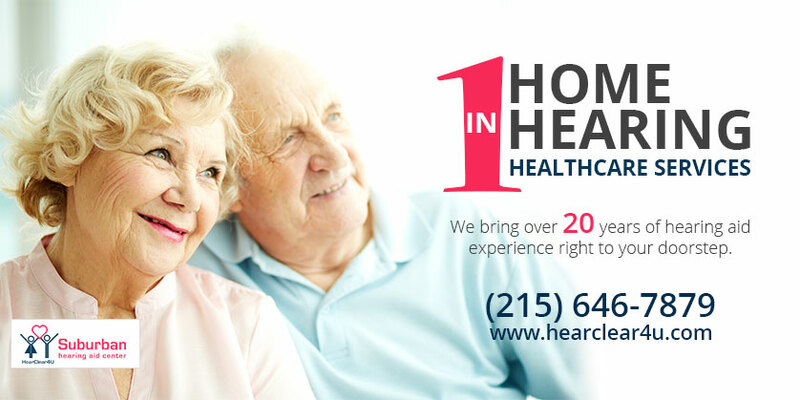 We will be providing monthly Hearing Services to Montco S.A.A.C-Ambler (Senior Adult Activities Center of Montgomery County-Ambler PA) on the second Wednesday each month. 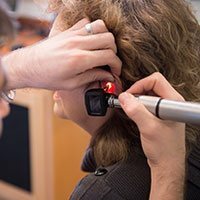 Do you feel you cannot hear as well as you used to? Do you often feel that you hear but you cannot undestand what people are saying? 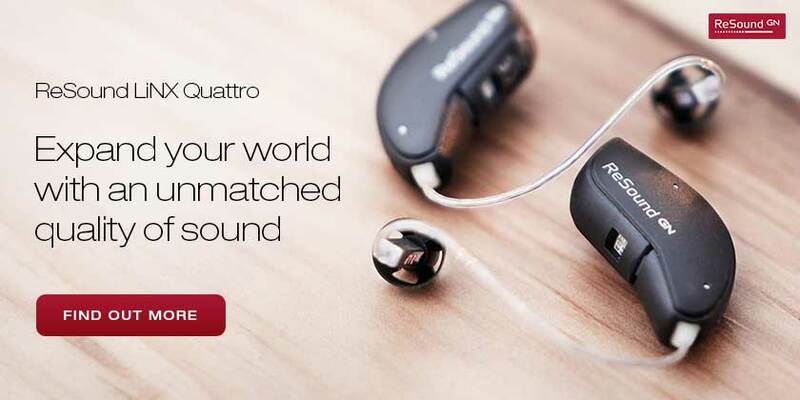 If so, you may have a hearing loss. 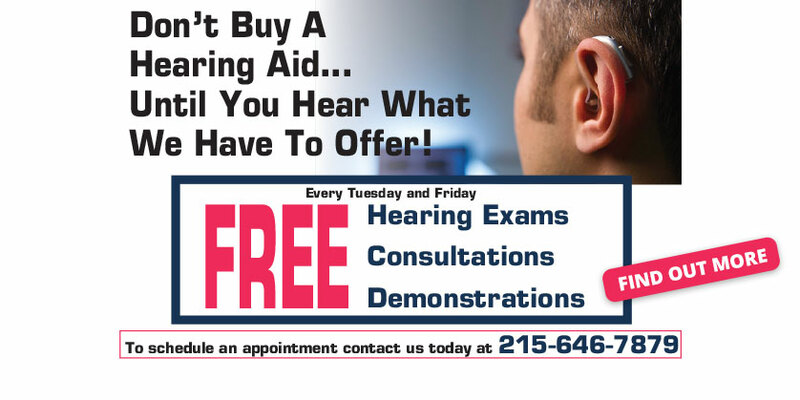 Call us today at 215-646-7879 to schedule your FREE no-obligation hearing exam. We look forward to seeing you. 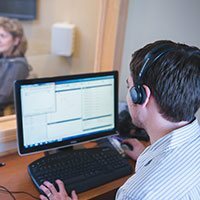 At Suburban Hearing Aid Center we encourage you to come in for a complimentary consultation to discuss the benefits of amplification. 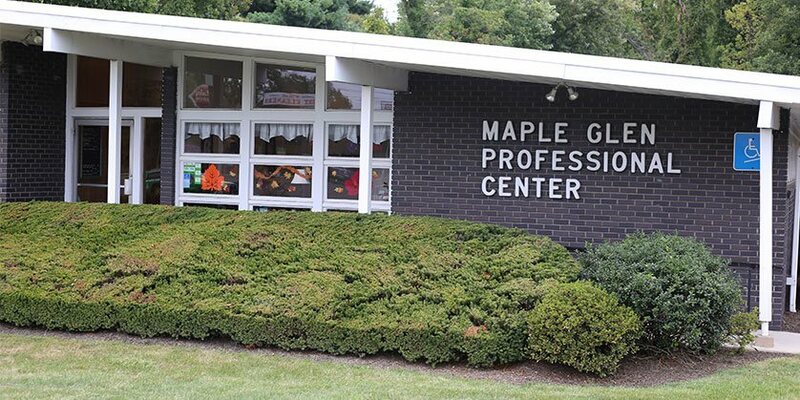 Serving Montgomery County communities with offices in Maple Glen & Harleysville. 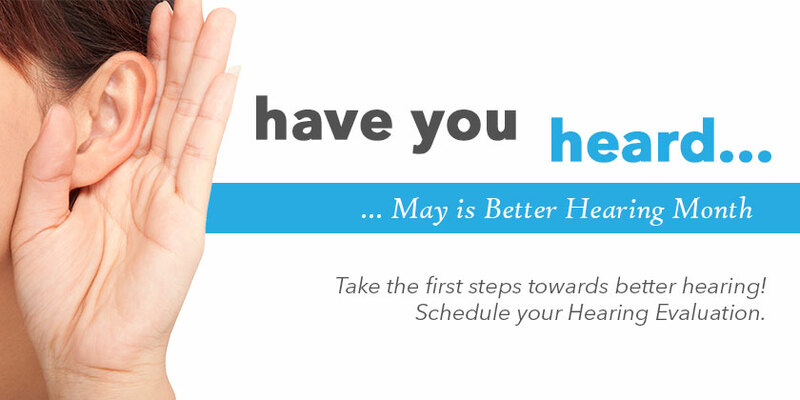 To schedule an appointment contact us today via phone or email below.